Do all of your employees meet all of your reasonable standards nearly all the time? No? You are not alone. Do all of your employees meet all of your reasonable standards nearly all the time? No? You are not alone. Managing poor work performance is the subject of complaint far more often than misconduct, but its far less well-managed. If you dont manage it, you might as well stand in the shower ripping up £50 notes  and who can afford to do that? But you dont just have to put up with poor performance. This book provides practical, clear advice and examples and takes the pain out of managing under-performing employees. Sort out the problems today. What have readers of How to Get Top Marks in … Managing Poor Work Performance said? 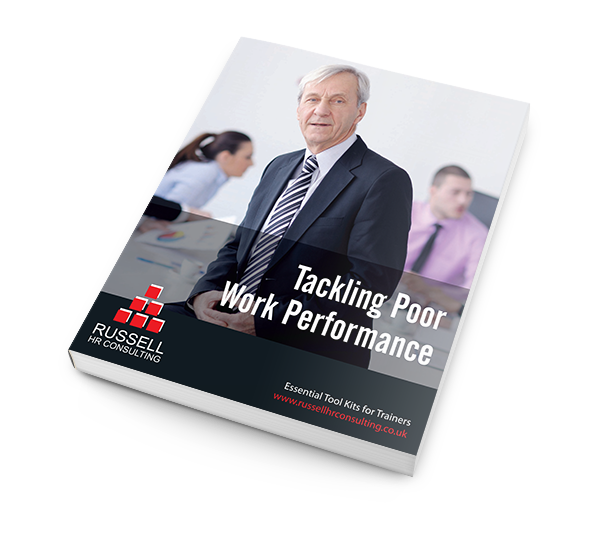 Managing Poor Work Performance A clear, no-nonsense practical guide to managing poor performance in the workplace. Its straight-talking, comprehensive, yet easy to dip into, with some really useful checklists. A must-have desk companion for any self-assured HR professional. The prospect of managing poor performance can be a scary process made worse by a complex legal framework. Written in a format that is easy to read, this guide provides practical information and advice that will help guide any manager through this difficult process. It is highly recommended for both experienced and new managers. Having spent years advising on performance management, it always sounded so simple until I was the one having to do it. This book provides a realistic viewpoint of just how difficult it is whilst guiding the user through the process in a practical way. Suddenly performance management is simple again and I’ve got a great tool to refer managers to. A concise, punchy summary of the real issues faced in managing performance, with practical tips on how to resolve them. The learning from real life examples made me smile, and sometimes squirm, and were great illustrations of how the legal requirements fit with day to day problems. The example checklists and letters are a valuable take-away. This book successfully demystifies the issue of improving work performance, and I liked the personal experiences, case studies and practical tips, which embellish the text. Concise and straightforward, its the perfect guide for the HR practitioner to supplement the heavier reads and the ACAS code; particularly useful when in the smaller organisation advising managers through poor performance issues isnt necessarily a frequent or a formal occurrence. 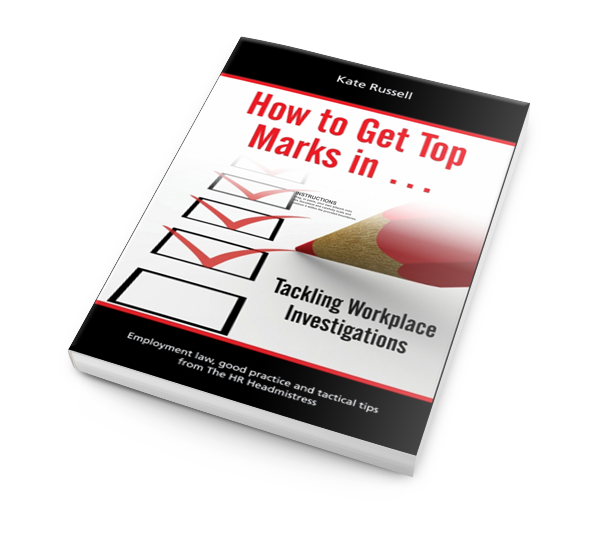 The examples, checklists, and HR Headmistress tips enable an easy yet informative read for managers too  I will certainly be circulating a copy!